What is Dry Eye and Can it Damage My Eyes? Dry Eye Syndrome is a common eye condition that can disrupt the quality of your vision. Tear production is extremely important for your eyes to work normally and for general eye health. The tear film is a layer of protection for your eyes that keeps them lubricated and reduces the loss of tears. Tears cleanse and lubricate the eyes, and contain antibodies to protect the eye from infection. Any reduction in the quality or quantity of the tear film will cause pain and discomfort. Dry Eye Syndrome is what occurs when there is not enough moisture on the eyeball. If it is untreated, it can cause real damage to the eye and tear production. Contact lens wearers can also experience heightened discomfort. Your tear ducts work extra hard to keep your eyes and contacts lubricated. The symptoms will be more pronounced and can be helped with special contacts for dry eye. Lasik surgery or other elective eye surgeries can be put on hold until your dry eye is under control. Berryessa Optometry will treat your dry eye. Everybody is different and no two cases of dry eye are the same. Our San Jose optometrists tailor the dry eye relief regimen to your eyes. Over the Counter Eye Drops for Dry Eyes: Your eye needs to stay lubricated to function properly. The irritation and symptoms of Dry Eye can be reduced through the use of artificial tears. Even though the artificial tears may be purchased without a prescription, please check with your San Jose eye doctor to be sure that you use the correct product. 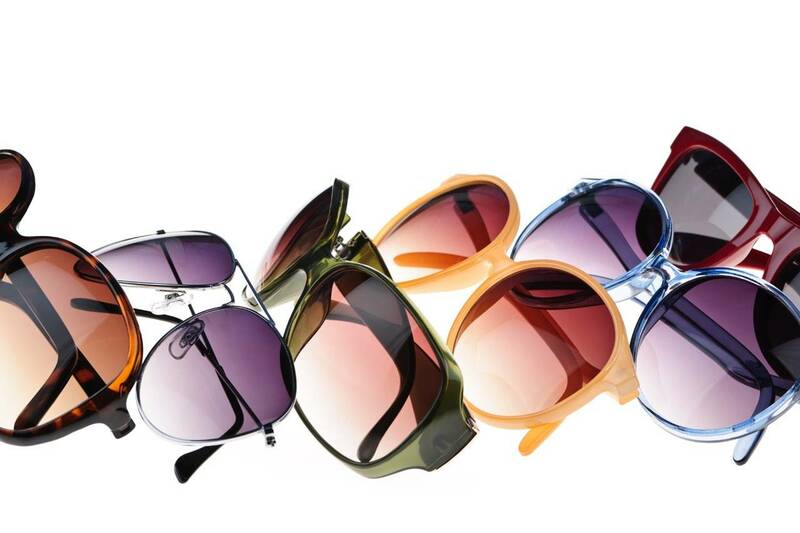 Some of the products may contain chemicals that will further irritate the eye. Proper artificial tears will help relieve the dry, burning, gritty feeling and refresh your eyes. Prescription for Dry Eye: Over the counter artificial tears do not work for everyone. They are not a long term solution, especially if you have a more severe chronic dry eye syndrome. Artificial tears only supplement the tears produced by the body. Prescription eye drops for dry eyes are formulated to assist your eyes to naturally produce more tears on their own. Berryessa optometrists are certified to prescribe medication for eye conditions and ocular diseases. They will figure out which prescription eye drops are best for your specific condition. Blepharitis Treatment: Sometimes, during a dry eye exam, the optometrist discovers that a low-grade eyelid infection called blepharitis is the underlying cause of the dry eye syndrome. In that case, addressing the underlying infection usually clears up the dry eye symptoms as well. Blepharitis treatment decreases inflammation and allows the tear-producing glands in the eyelid to function properly again. Treatment for blepharitis may include an antibiotic eyelid scrub, a warm compress routine, and/or steroid drops. 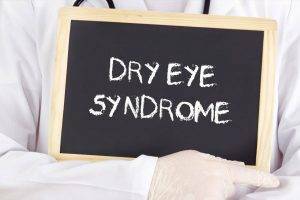 To find out more about the symptoms and causes of dry eyes, visit the Your Eye Health library or call Berryessa Optometry today.